Abstraktion.org / Blog: The Minus Show, Luhring Augustine Gallery, New York.. The Minus Show, Luhring Augustine Gallery, New York.. 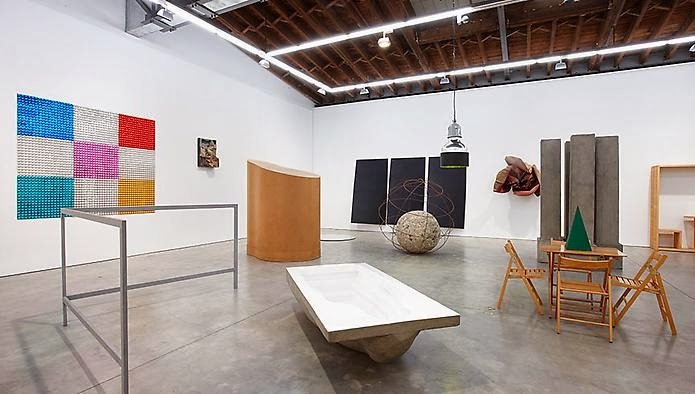 This looks like an interesting show at the Luhring Augustine Gallery, New York..
'Luhring Augustine is pleased to present The Minus Objects 1965-1966, an exhibition of one of the earliest and most important bodies of work created by the Italian artist Michelangelo Pistoletto. 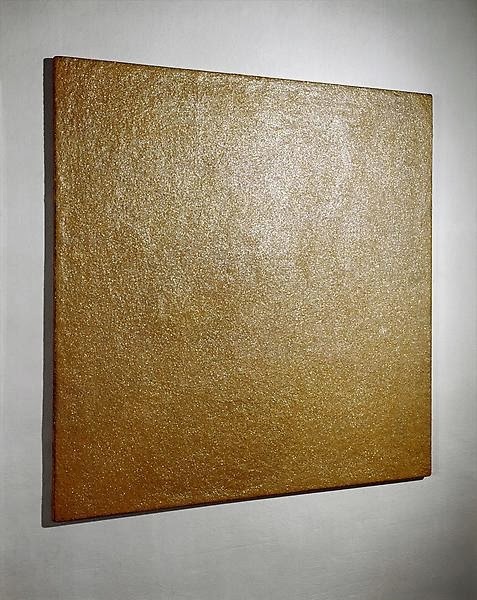 Widely regarded as fundamental to the birth of the Arte Povera movement in the 1960s, this seminal series radically upended the prevailing art trends of the time. 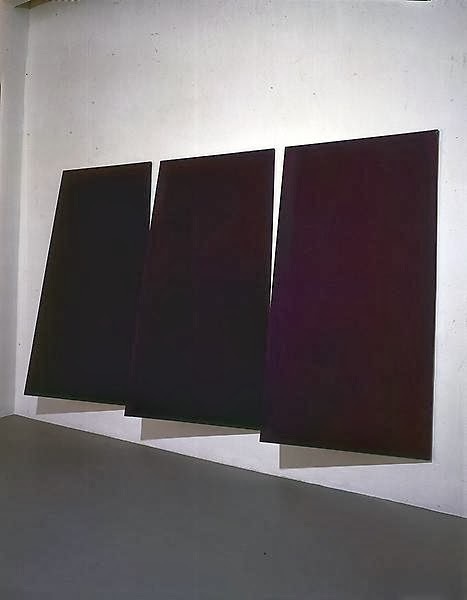 Pistoletto is best known for his Quadri specchianti (Mirror Paintings), which were first conceived of in 1962 and represent a crucial and ongoing facet of the artist’s oeuvre. By affixing an image onto a reflective surface, the artist enables a dynamic and ever-changing interaction between the art object and the viewer. The Mirror Paintings garnered international acclaim early on, but Pistoletto was reluctant to yield to expectations that he continue solely in this vein. He opted to create instead the Oggetti in Meno (Minus Objects), a series of works which defied both categorization and commodification. Exhibited for the first time in 1966, in the artist’s studio in Turin, the Minus Objects comprise a group of disparate sculptural objects, striking for their individuality as well as their sheer diversity of form, media and means of production. Each work evolved in a spontaneous and organic manner and came together as a larger ensemble after their making. For example, Rosa bruciata (Burnt Rose), a work of corrugated cardboard and spray paint, is the materialization of an object seen in a dream, while Strutture per parlare in piedi (Structure for Talking while Standing), a minimalist iron sculpture, is inspired by marks made on a gallery wall by visitors resting their feet. Certain objects such as Lampada a mercurio (Mercury Lamp) and Specchio (Mirror) are industrial and utilitarian in nature, while others such as Paesaggio (Landscape), Ti amo (I Love You) and Quadro da Pranzo (Lunch Painting) clearly reference the history of painting. Each object is non-representational, unfamiliar and slightly absurd, yet seems to possess a kind of self-sufficiency and innate reason for being.